In order to do a great job of caring for our pets, we must make some important choices about their health and well-being. Vaccinations are one aspect of preventative pet care that can be confusing, and many owners choose not to get their pets vaccinated purely because they do not understand why they are so important and what the risks are if you leave your animal unprotected. 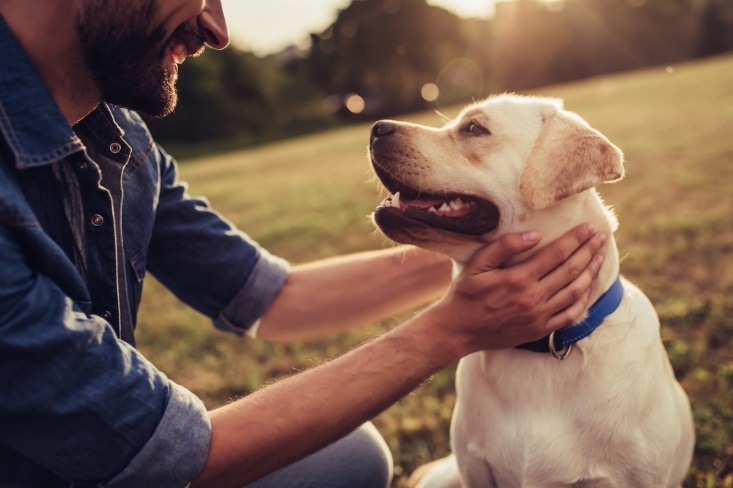 To support our pet owners in making informed decisions, here is everything that you need to know about pet vaccinations. Pet vaccinations are shots just like those given to humans. Each contains a substance called a vaccine which is designed specifically to prompt your pet’s body to produce disease-fighting antibodies. 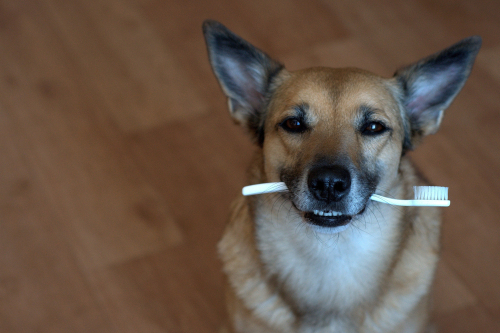 These antibodies will protect your pet if he ever comes into contact with the real disease. How long is a vaccine active for? Vaccines will only prompt the creation of antibodies for a set period of time. 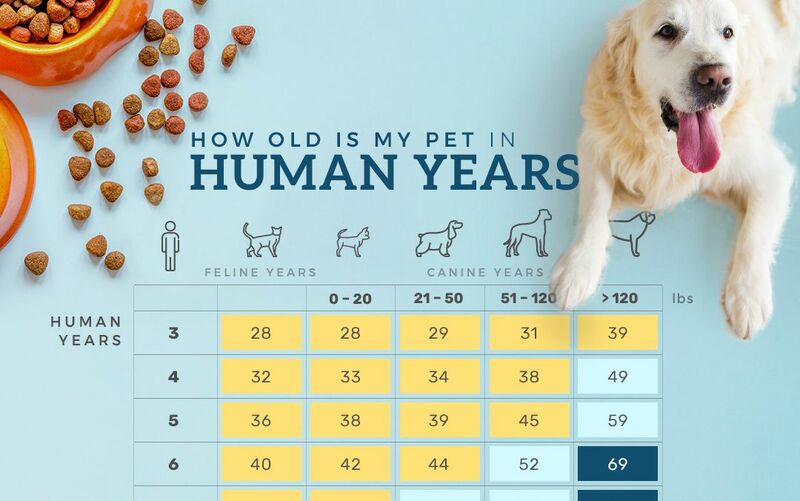 This varies between vaccines, but in the case of most core varieties, pets tend to be protected for between one and three years. However, this can also vary from pet to pet. 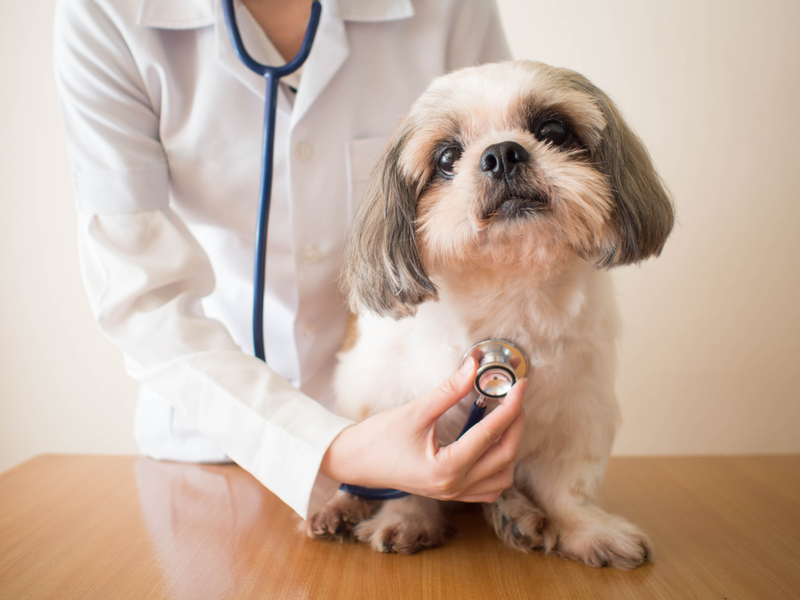 Why has my vet provided a schedule of vaccinations and why is it important? Since all animals are unique, there is no way of knowing exactly how long a vaccine will be effective for. 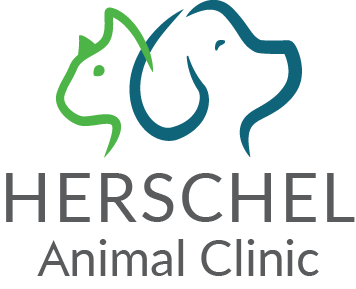 Therefore, in order for your furbaby to remain as consistently protected as possible, our vet will create him a customized vaccination schedule. 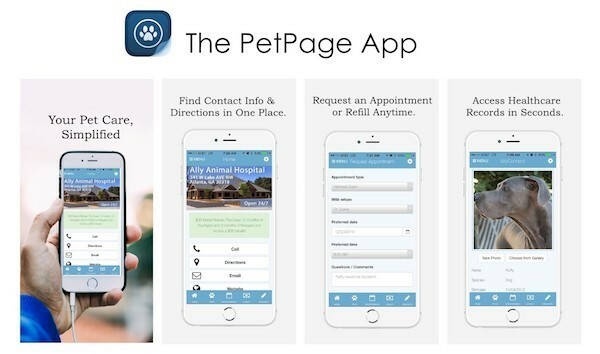 This will be based on various factors including his age, your geographical location and your pet’s lifestyle. 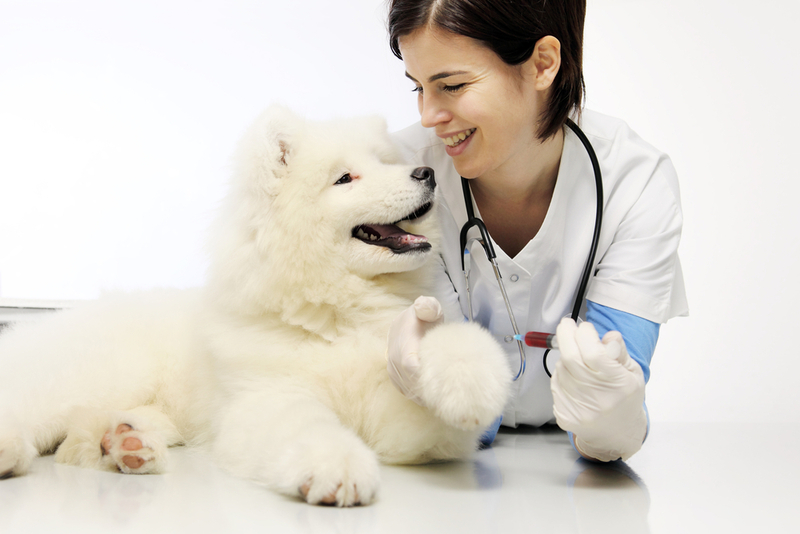 Our vet will identify which vaccines your pet needs and exactly how often he should receive them. 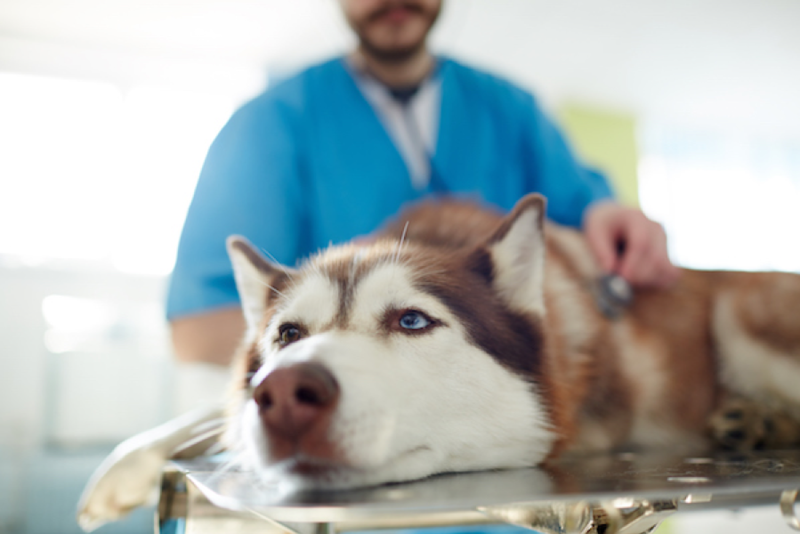 There is a group of ‘core’ vaccines that are recommended for every animal, and in addition to this there are others which are optional but could prove beneficial to those pets in specific circumstances. 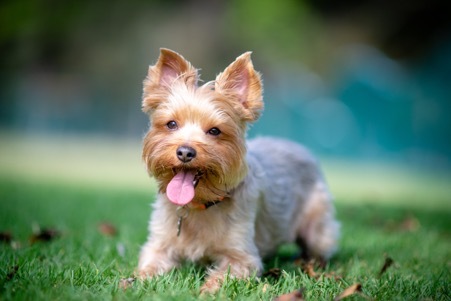 For example, if you live in an area where ticks are prominent, our vet may recommend that your pet is vaccinated against Lyme disease, while if your furbaby will be going into boarding, he may be recommended to have the Bordetella vaccine which protects against a contagious disease known as kennel cough. 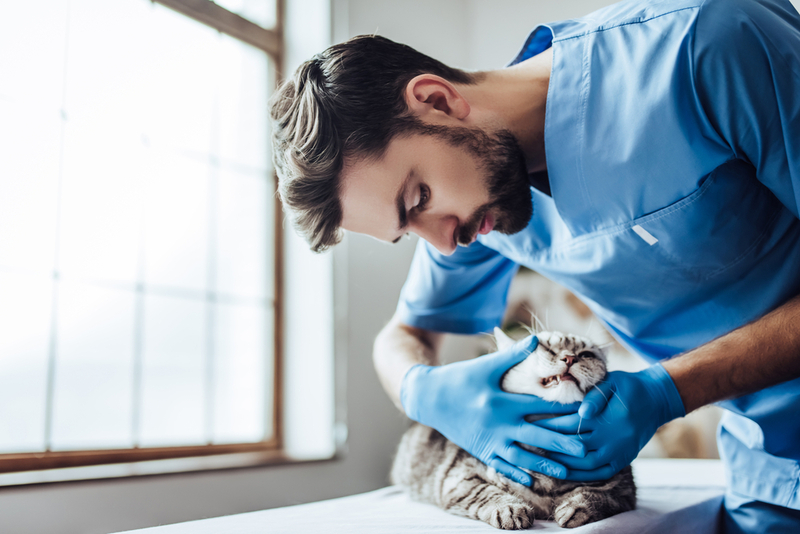 Our veterinarian at Your Family Veterinarian will be able to tell you exactly what vaccines your pet should have, although this may change throughout your pet’s life depending on his health, location and circumstances. Will my pet experience any side effects from being vaccinated? Although not especially common, it is certainly not unheard of for animals to experience mild side effects after being vaccinated. These usually involve slight swelling or discomfort at the site where the injection was administered and seeming lethargic. If you are at all concerned about the well-being of your pet following a vaccination, we strongly recommend that you speak to our veterinary team, if only to put your mind at rest. One of the most frequent questions we are asked is about the safety of vaccinations, which has long been a hotly debated topic. As with all medical practises there is some degree of risk associated with vaccinations. However, the likelihood of adverse effects is very small, and veterinarians and animal scientists agree that the benefits of protecting our animals far outweighs any risk. Do indoor cats still need to be vaccinated? 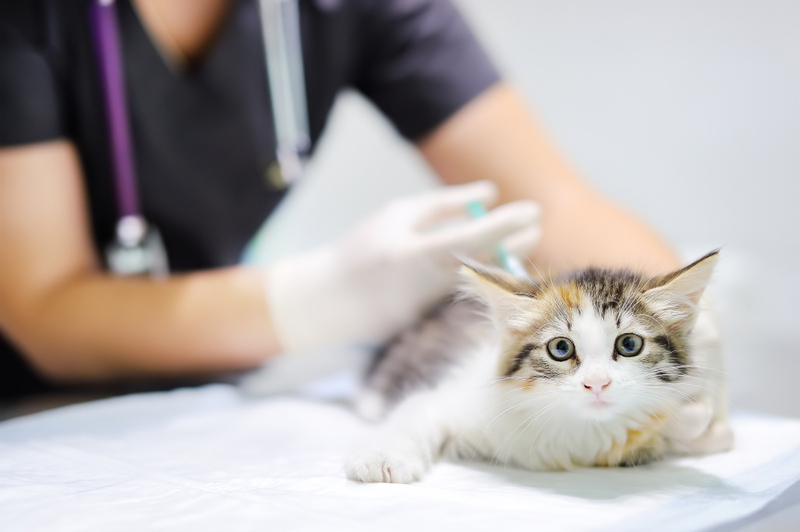 Many owners of indoor cats mistakenly believe that there is no need to get their feline vaccinated since she won’t come into contact with other animals. 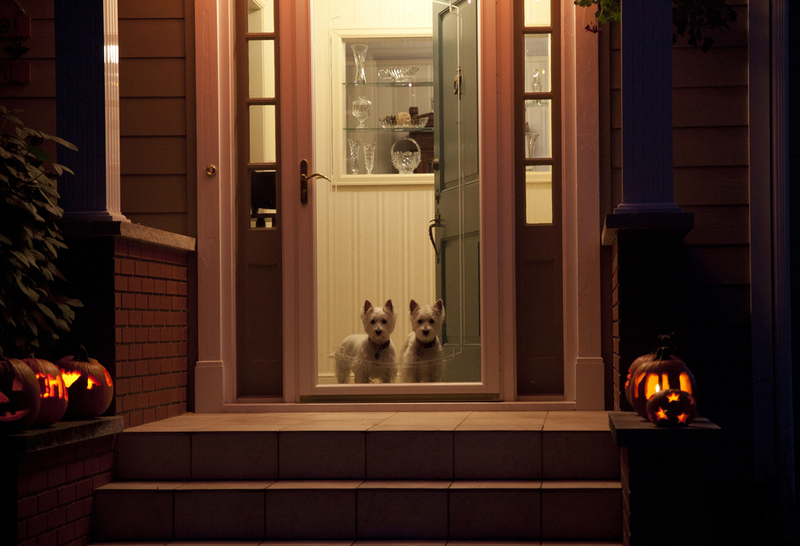 However, some infectious diseases are airborne and can enter homes through something as simple as an open door or window. We recommend that you don’t take any chances, and that your indoor kitty receives the same vaccinations as one that roams outside. If you have any questions about vaccinations that we haven’t covered here, our friendly and experienced team would be happy to help. Just drop us an email or call our Orlando, FL office at your convenience.